If you’re in the market to purchase a house, you've probably noticed that there are quite a few mortgage options. 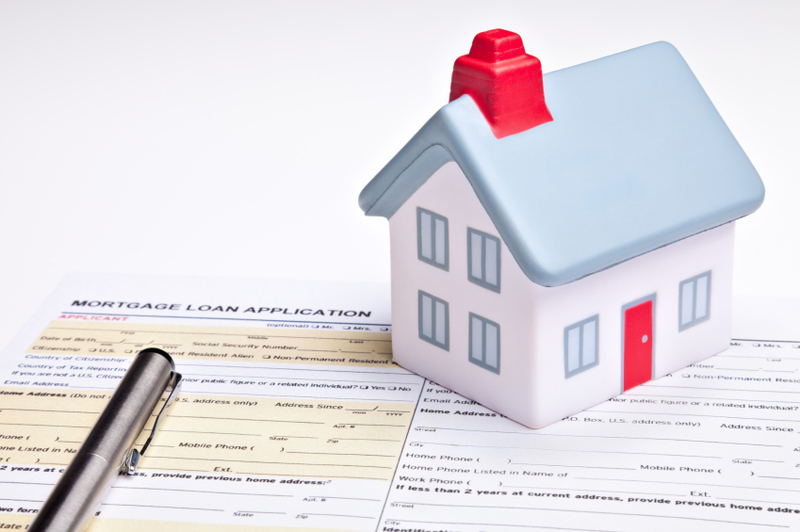 In a previous post we explained different types of mortgages . In this post we go into a little more detail about one of those: conventional mortgages. A conventional mortgage is a type of mortgage loan that is insured by a private company instead of the Federal Government. However, a conventional mortgage must still adhere to guidelines set forth by the Federal National Mortgage Association, or Freddie Mac and Fannie Mae. Requirements and guidelines can vary at different lending institutions, however, conventional mortgages typically require loan recipients to have good to great credit. For example, a credit score of 740 may be required to get a good interest rate on a conventional mortgage, while loans with higher interest rates can be available with a score of at least 620. Conventional loans are offered by banks, credit unions, and savings institutions. These types of home loans often require a sizable down payment because lenders require financially secure loaners. Monthly payments, however, will often be lower. The terms of most conventional mortgages are usually 15, 20, or 30 years, with a 5 – 20% down payment. A conventional mortgage loan can be paid with either a fixed or variable interest rate in most cases. If the requirements for the loan are met, a conventional mortgage tends to have the least hurdles to jump compared to other types of mortgages such as Federal Housing Administration or Veterans Affairs mortgages. For more information about conventional and other types of mortgages available to you, contact our mortgage officers at one of our locations . Pentucket Bank Mortgage Loan Officers are experienced, caring and available to answer your questions and help you each step of the way. We always retain servicing of our loans, so you can always reach us locally for questions during the life of your loan. Send us an email or give us a call today at (978) 372-7731 to find out how we can help you as you consider your home loan options.